In Destiny, every Tuesday is the start of a new week. Each week there’s a new ‘Weekly’ Heroic and Nightfall Strike available. 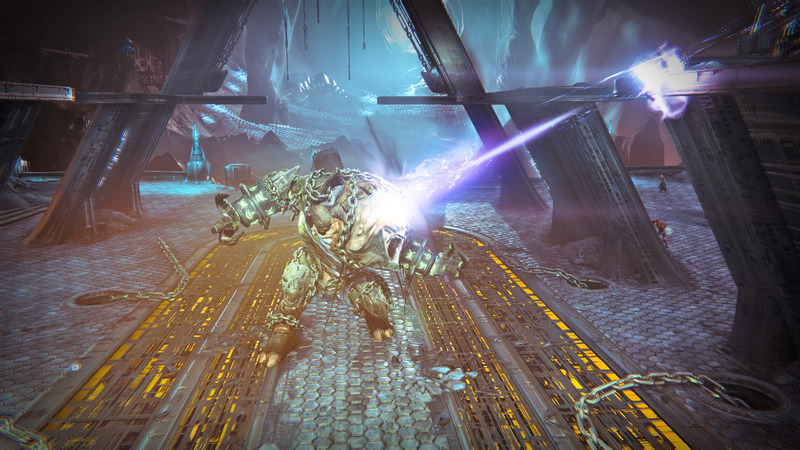 We suggest you tackle the Weekly Nightfall first so you can get the extra XP/rep for the Heroic. 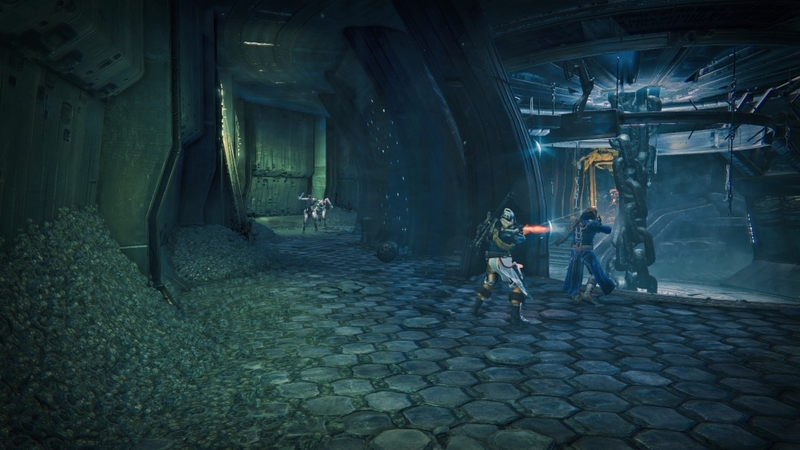 In the Heroic, enemies will appear in greater numbers and are more aggressive, but the Nightfall requires extreme caution and awareness. Arc burn is on so bring a good Arc-based sniper and heavy. You will also need a few special ammo synthesis, mostly for the last boss. Use your arc sniper for the wizards and knights and primary weapon for the rest. Beware Thralls! They benefit from both Arc Burn (triple arc damage) and Lightswitch (triple melee damage) modifiers and will kill you in one shot! I would take them out first and then work on the rest. Once the first room is clear, go down the steps to the next room with the locked door and three waves of enemies. 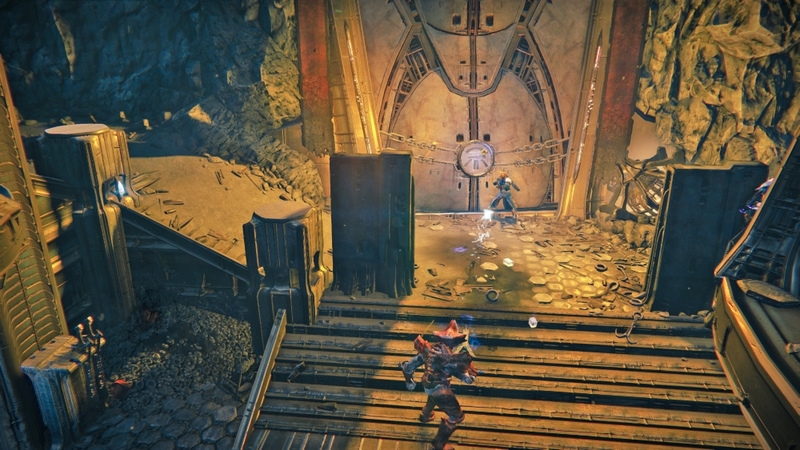 A lot of Thralls and Cursed Thralls will come at you, use a grenade and primary weapon to clear them. Do NOT let them get close, Thrall melee as I said above is instant death and the Cursed will kill you with their detonation (it’s arc damage, of course). There are also 3-4 knights shooting large arc boomer shots at you. These should be sniped, carefully. If they start shooting at you strafe left into cover, they won’t one shot you but they do hurt and three shots will be enough to kill you if they hit you head on. After the knights there are just various low ranking hive to deal with, mop up and bring on wave two. More Cursed Thralls, but they won’t come out of the room to where you are stood in the corridor. Also more knights but the melee type so just step into the room to make them run towards you then step back and snipe away. Two wizards will also spawn, one with a yellow HP bar, to the left of the room (large circular area), snipe at them but be quick they like to swoop away into cover. Be very careful with the wizards as they are firing arc blasts, smaller ones but they can still kill quickly. Once the wizards and knights are dealt with carefully pick off the remaining hive. Some yellow HP acolytes but they deal void damage and so aren’t a huge threat. This is what most will struggle with. There are four wizards spawn here, one is the named NPC who acts as the rooms boss. Stay at the doorway and pick off what you can. You may have to extremely slowly and cautiously have to step into the room and back out to lure enemies to you. Important: When the four wizards are lured, sprint all the way back up to the corridor to the top and turn around and using either the lip of the tunnel or the rocks at the top as cover snipe back down the tunnel and take out the wizards. They will eventually go back into the main room, if they do, walk part way down the tunnel (half way) and shoot with your primary into the room, this should lure them out (and again SPRINT to the top into cover, turn and snipe) but you may have to go further down, it depends how far into the room they retreated. Once all three waves are defeated head down through the unlocked door. You will come to a room with an Ogre and a Hallowed Knight, these can be sniped from the entrance to that room relatively quickly. A few Thralls and Cursed Thralls are to the left and/or right, be careful not to let them get close, and mop up the few hive remaining once they are dealt with. Heading down the tunnels again brings you to the large open area where you turn left. Move slowly, wait for the enemy to spawn in particular another wizard or knight (it’s always one or the other) who should be sniped first, then mop up the remaining hive Acolytes with your primary. 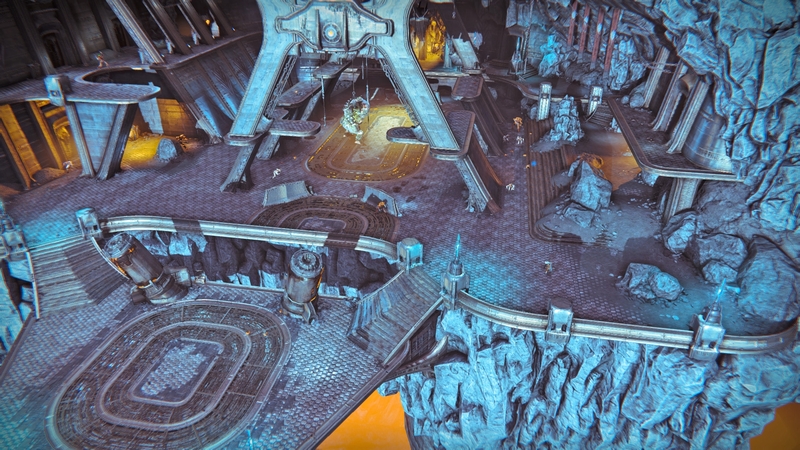 Also watch out for where the steps lead up to the platform where a number of Acolytes are sat, a door to the left at the top will unleash a handful of Thralls at fairly close range. Once this pack is all dead, drop ships to the right deposit a wizard each and some more acolytes. Take out the lot for safeties sake. Snipe the wizards, primary the acolytes. Once these are dead you can snipe the two Hallowed Knights that are the final trash pack between yourself and the boss. After the two Hallowed Knights there are three small rooms leading to the large Phogoth area. The first we’ll call the ‘back’ room, the middle we’ll call the ‘safe’ room and the one closest to the boss room we’ll call the ‘antechamber’. Move forward enough to cause the door to be open, and immediately unleash as much arc sniper/heavy ammo into the boss as you can manage before you start taking fire. Once you take fire retreat back not to the safe room (ie the middle of the three small rooms). Reload your sniper and look through a narrow gap that should allow you to see the boss. If he moves to the right, run forward, chuck a grenade to his right to force him to the left or shoot him a few times to lure him to the left and then run back and keep sniping (as seen in the video above). Do not take longer than 10 seconds to do so. If any trash appears and blocks the bosses doorway, kill it with primary/heavy or hide out of sight in the safe room and wait for it to despawn. You will likely need at least 1-3 (depends on clip size and damage) special ammo synthesis, since you can’t hit the bosses crit spot from here. DO NOT EVER retreat to the ‘back room’ (the chamber closest to where the Hallowed Knights were) as this will cause the boss to reset and you will be kicked to orbit. So never go further back than the middle ‘safe’ room.